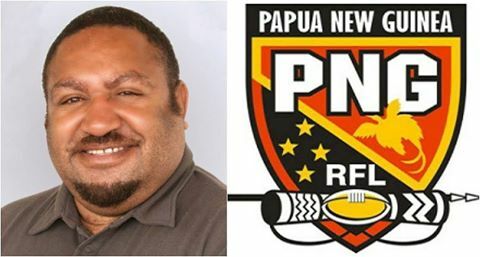 PAPUA New Guinea Rugby Football League chairman Sandis Tsaka announced and confirmed that the league’s annual general meeting for 2015 would be held on February 27 in Port Moresby. “The PNGRFL AGM is a very important forum where all the affiliated leagues of the national body meet to discuss the business of the PNGRFL and address important rugby league issues and programmes in the country. Tsaka said that the PNGRFL board would present the 2015 annual report highlighting all the activities and programmes of the 2015 season as well as the audited financial statement for the year. He said the PNGRFL would also present the 2016 calendar and advise the affiliates and stakeholders on the implementation of its strategic plan and importantly on the plans for the 2017 World Cup to be jointly hosted by PNG, Australia and New Zealand.